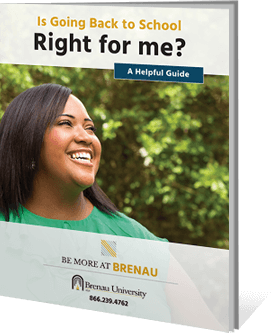 Whatever your career goals, the accounting certificate at Brenau is geared to help those who are looking for specific training in the area of accounting. Choose to specialize in either public or managerial accounting to learn advanced principles in taxation, valuation and fraud prevention. One certificate, two very different specializations. Choose public accounting if your career path will require you to provide external financial statements for general use by stockholders, creditors and government regulators. 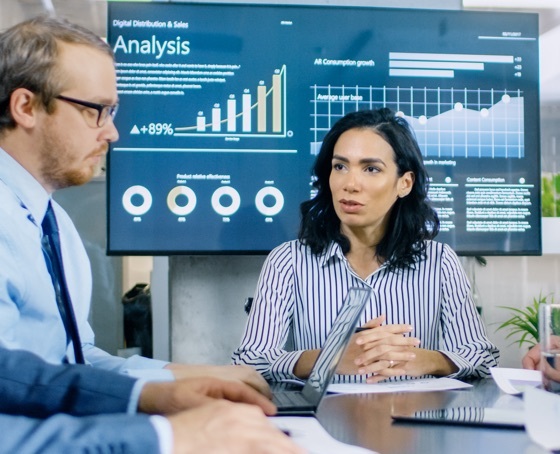 If you expect to create internal reports tailored to the needs of managers and officers inside your organization, managerial accounting may be a better fit. Can’t decide? Call us at 866.239.4762. With an accounting certificate, you gain additional qualifications that supplement your education. This gives you a valuable competitive advantage as your career moves forward in an industry projected to grow 10 percent by 2026, according to the U.S. Bureau of Labor Statistics.